Crispy dough wafers with the exotic taste of cumin. 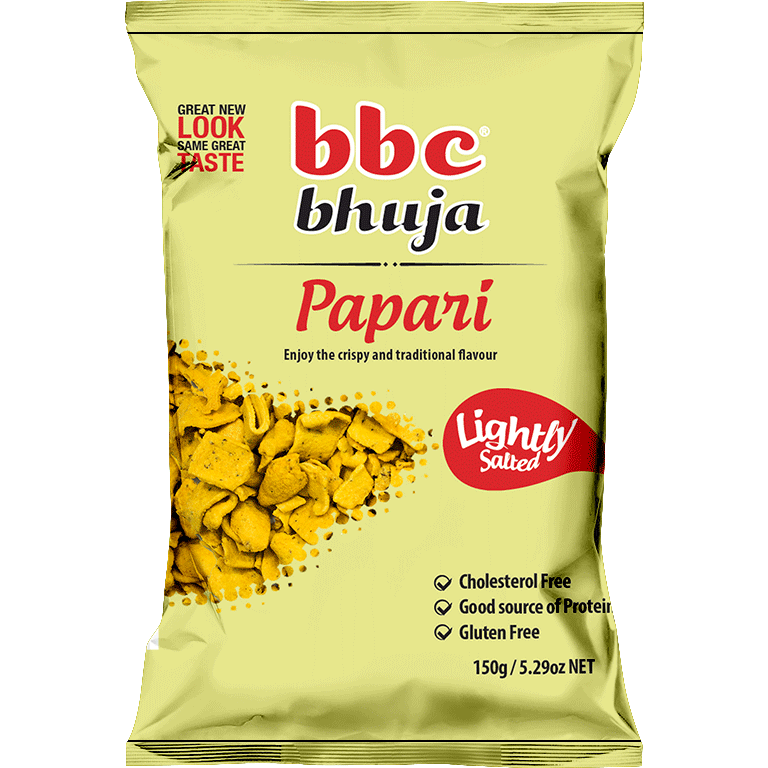 Try Papari in a chaat or alone as a snack. Delicious!